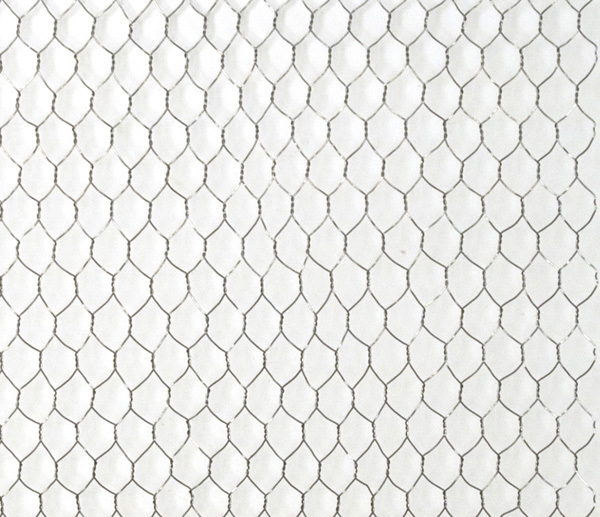 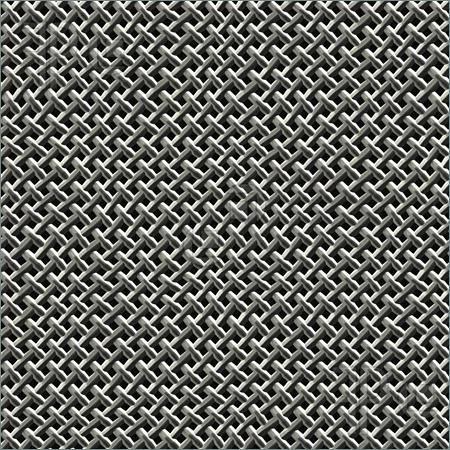 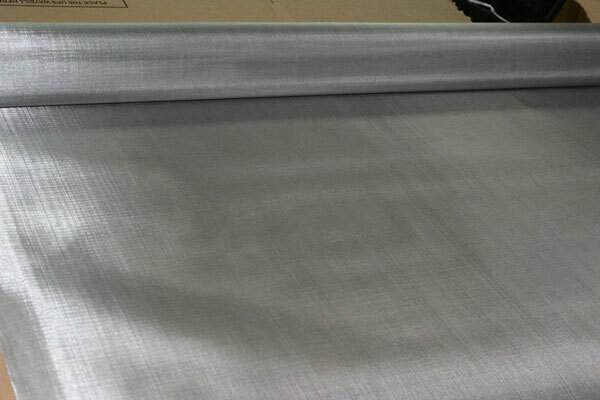 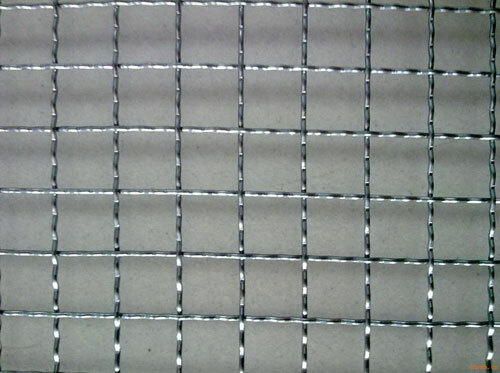 We are engaged in supplying wire mesh and cloth made of stainless steel, which gives it more attractive look and durability. 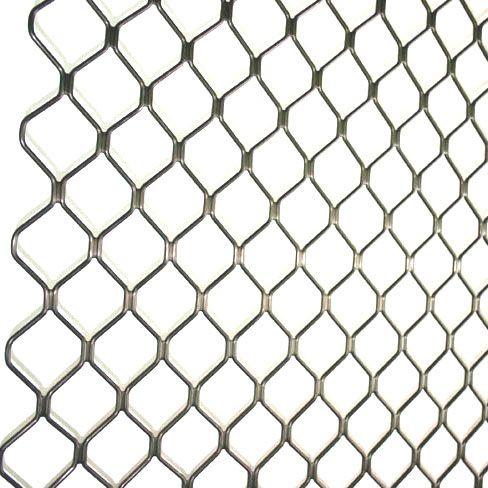 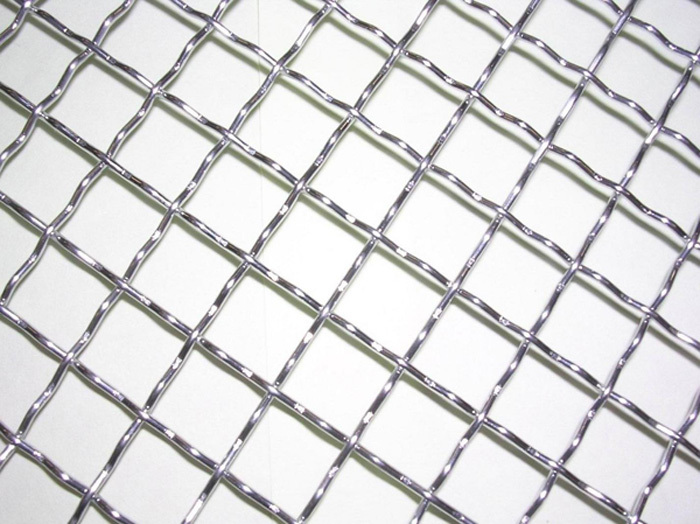 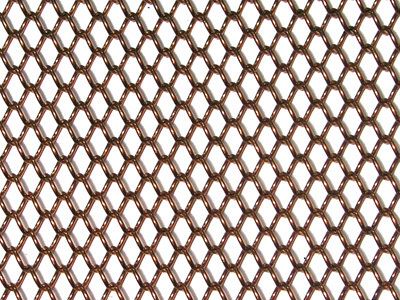 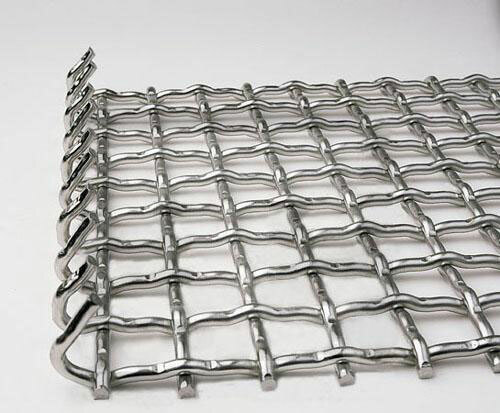 Our range includes crimped wire mesh, stainless steel wire mesh, woven wire cloth and wire netting. 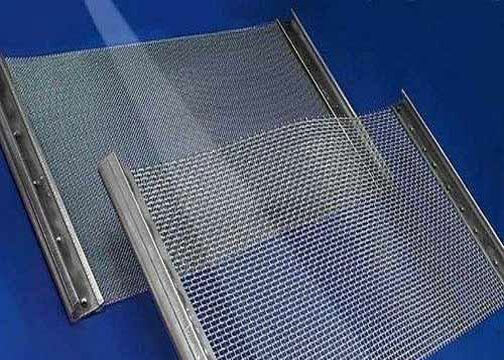 SR Perforators is the manufacturers and suppliers of wire mesh and perforated sheets. 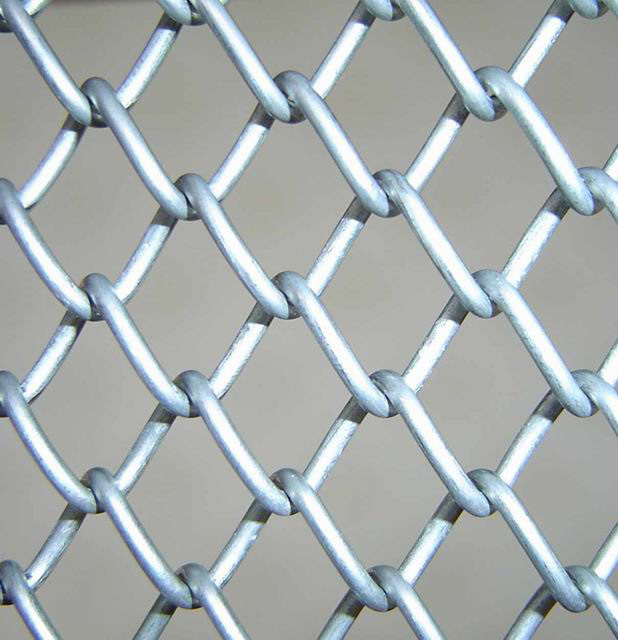 We provide a variety of these products range in stainless steel of all grades, galvanized steel, brass, copper, aluminum, phosphorus, bronze, spring steel, PVC, monel, nickel and other alloys.